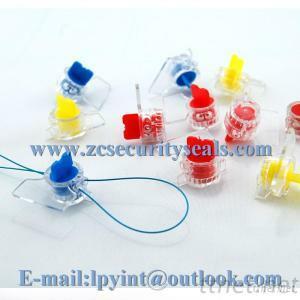 Fuzhou Zhengcheng Security Seals Co., Ltd.
Material: Polycarbonate or ABS; kinds of sealing wire. Tensile Force: more than 400N. Color: red, yellow, green, white, or other according to your request. Printing: laser print or hot stamping serial number, company name or logo. Applications: All kinds of water and electric meter.